On the ‘About Me‘ page I allude to coming from a family of explorers and travellers and I am also not the only one to write about their journeys. During 2013 my parents travelled to China which my mother documented in a journal. Over the coming weeks I will be posting from her journal. This was not their first trip to China, my father travels there relatively frequently for work and the first time my mother joined him on a visit to this amazing country was in 1986. 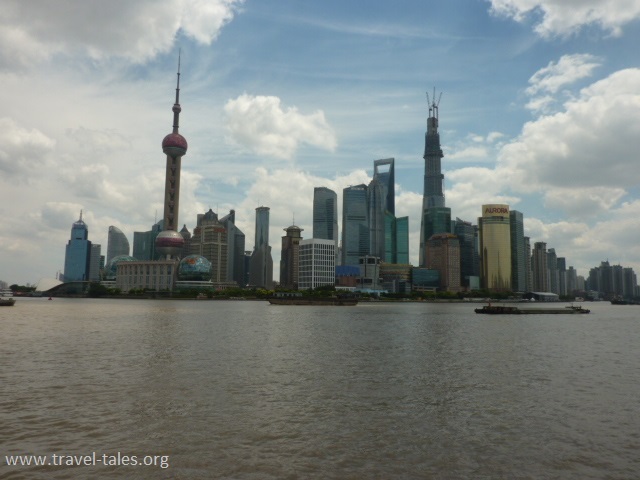 We took the metro to Pudong where we had a good look at the skyline as well as the dragon in the middle of the road. Everything was sparkling clean and the plants on roundabouts and in the centre of the road all looking very well cared for. There is a nice walkway above the roads so that it is easy to get around without the traffic or losing a sense of direction. The metro back one stop took us to the Nanjing road – we avoided the shops and hawkers but were amused at the rollers being sold to strap onto feet and shoes to ostensibly get about more easily. The only people wearing them were the hawkers! 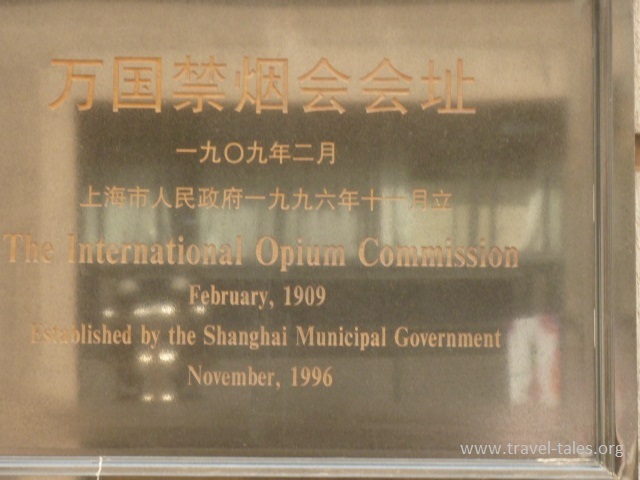 We walked down the road to the Bund and walked along that for a while before heading for the market, old city and Yu Yuan Park. First we walked through the new park and then rather missed the ‘old city’ in spite of seeing the gate. At a cross roads we met two girls who invited us to a tea ceremony. We were pretty sure it was a pick-up but it was fun all the same! At the tea ceremony we learnt that not only should green tea be wetted once and that water thrown out, but it should not draw for really more than a few seconds – certainly not minutes. We tasted about five different teas and were also shown a beautiful ‘flowering’ jasmine tea. Of course we bought some too! Yes it was a scam and the tea was expensive but we enjoyed it too!